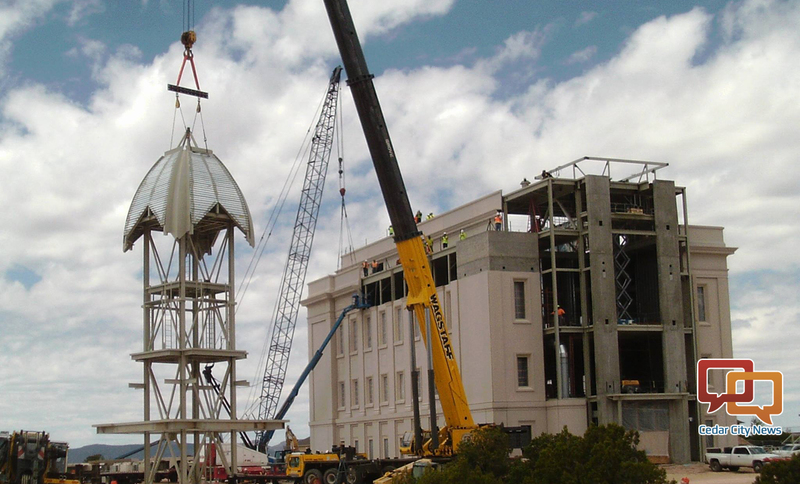 CEDAR CITY — For more than four years, Cedar City residents belonging to The Church of Jesus Christ of Latter-day Saints have patiently waited for their temple to be finished, and that time has almost come. Four years ago, LDS church President Thomas S. Monson announced the construction of the Cedar City Temple at the church’s April 2013 general conference. Ground was broken two years later in 2015. Church officials have announced the dates of the temple open house, cultural celebration and dedication. The open house is scheduled Oct. 27 through Nov. 18, except for Sundays. At that time, the entire public is invited to tour the building, located at 300 S. Cove Drive. Tickets will be made available online a few weeks before the open house beginning Oct. 2. Open houses are free but require tickets due to high demand. When the LDS church builds a new temple, the building is always open for public tours until it is formally dedicated. Only active church members can attend the temple dedication. During an open house, visitors can learn more about the purpose of the LDS temples and why they are important to the members. See LDS video top of this report describing the church’s view on its temples. The open house experience begins with a short introductory video, and then a volunteer tour guide takes visitors into the temple. Once inside, the purposes of the main rooms — which may include instruction, marriage or baptism — are explained. The guide also briefly details the LDS belief behind each of the rooms’ functions. At the end of the tour, visitors are led to a reception and refreshment area where volunteers are available to answer additional questions. A cultural celebration featuring music and dance performances by local LDS youth will be held Dec. 9, the day before the temple dedication. The dedication will be broadcast to church members in the Cedar City temple district in three sessions, 9 a.m., noon and 3 p.m. The three-hour block of meetings will be canceled for that Sunday. LDS doctrine teaches that temple services bind families together forever, teach the purpose of life and explain God’s plan of salvation. 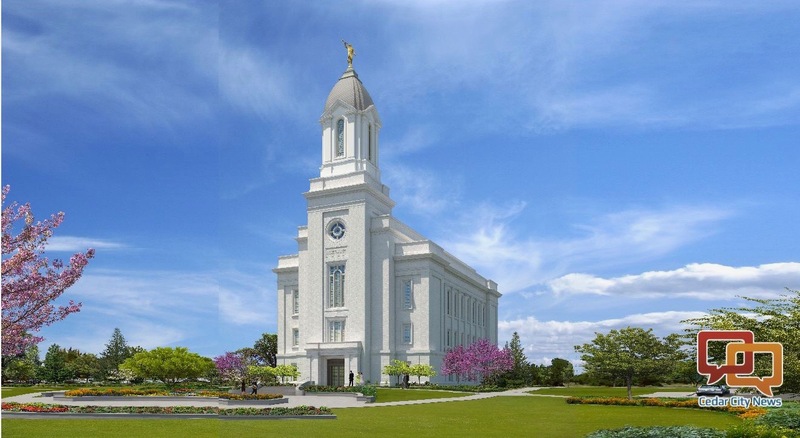 The 17th temple to be built in Utah, the Cedar City temple will serve members in Southern Utah and eastern Nevada. There are currently 2 million LDS members in the state, 150 operating temples worldwide and 27 temples announced or under construction. Tickets: The general public, including children of all ages, is invited to attend. Admission is free, but reservations are requested. | Tickets are available online at Temple Open House Reservations beginning Oct. 2 at 10 a.m. Attendance particulars: Modest dress is requested. | Parking attendants will guide attendees to an available parking space. | Those attending are asked to arrive early to allow time for traffic and parking.